Microsoft has closed the site after learning that voters' names, gamertags and other information were visible to the public. 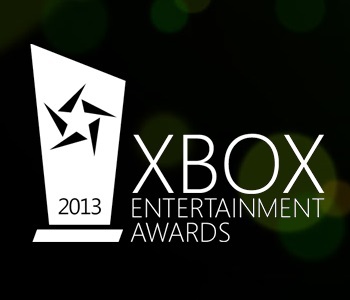 Microsoft unveiled the Xbox Entertainment Awards yesterday, asking Xbox Live users to vote for their favorite games, television shows, movies and music in exchange for a chance to win a limited edition Halo 4 Xbox 360, a one year Xbox Live Gold memberships, Microsoft points, games and other such goodies. But this morning the site was taken offline after it became apparent that voters' personal information was being shared to the public. According to MCV, the Xbox Entertainment Awards website was displaying names, gamertags, email addresses and birth dates of everyone who took part in the voting. The listings could also be edited or removed by anyone visiting the site, although whether those edits actually affected the voting is unclear. The site now displays an "offline for maintenance" message. In a statement, Microsoft said only, "We are currently experiencing technical difficulties with the Xbox Entertainment Awards landing page and have taken the site offline while we investigate." A reported 2892 voters had their information posted on the site.